Enter your information below and one of our representatives will be in touch to provide you with a free, no obligation consultation! We also invite you to contact us with any questions you may have; our GTA fencing installation professionals are always happy to help! 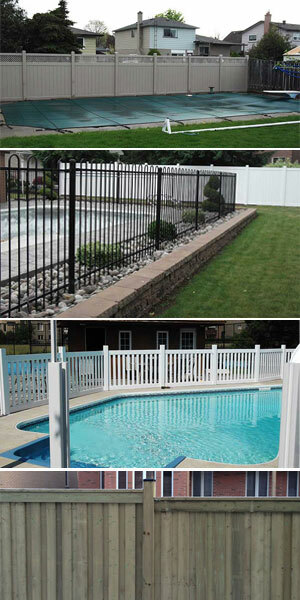 please fill the below form and one of our Vinyl Fencing specialist will give you free estimate.